Pride Of Ownership! 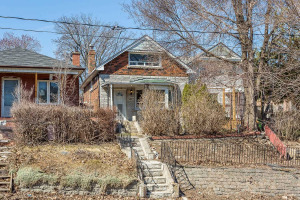 An Exceptionally Lovely Home With Many Renovations! 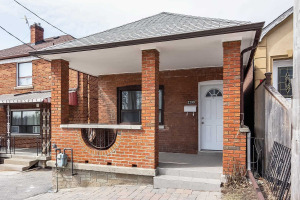 Solid Brick+Stucco 3 Bdrm Bungalow With A Long List Of Improvements That Any Buyer Will Appreciate. Impressive 2 Car Garage With Studio Potential. Additional Licenced Front Pad Parking. Fully Fenced Backyard. 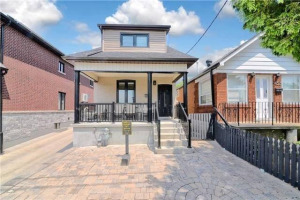 Fantastic Finished Basement Includes A Family Room With Gas Fireplace,Family Sized Kitchen And W/O To Yard. 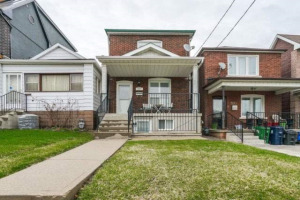 Convenient Location,Close To Great Amenities Including Future Subway Line. 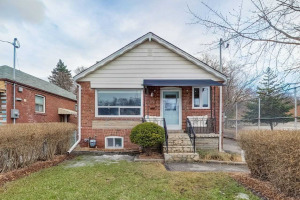 2 Stainless Steel Fridges, 2 Stoves, 2 D/W, Washer, Dryer, All Elfs, All Blinds.Exclude All Drapes+Rods.Sellers + Agents Do Not Warrant Retrofit Status Of Basement.Note:Buyers Must Apply To Transfer Legal Front Pad Parking And Pay Annually.